It’s that time of the week. Friday. You’re almost calling it “good” for another week of hard work on your Amazon Private Label business. But don’t call it quits yet, Scott’s got another great episode of The Amazing Seller for you today, and ask you know, Friday’s are the Q & A episode so there’s lots of goodies in store for you today. And in case you didn’t know, Scott takes every Friday’s episode to answer your Amazon FBA questions. It doesn’t matter how specific they are or how “newbie” or expert you might think they are, Scott’s here to help you out. Listen to this episode to find out how you can submit your private label question for a future episode! My private label product is in a category that doesn’t allow PPC. What can I do? A black hat tactic many unethical competitors are doing to dis your reviews. Have you noticed that on the reviews of your Amazon product, people are allowed to give a thumbs up or thumbs down to the reviews themselves? It’s a way Amazon tries to make your helpful reviews available for new customers. The problem is that unethical competitors may go onto your listing and “thumbs down” your best reviews to keep them buried at the bottom. What should you do? The best advice Scott can give you is likely not what you want to hear, but you need to hear it anyway… on this episode. I’m trying to keep better track of my inventory alongside my accounting. How do you do it? Scott believes that simple is better when it comes to keeping records for your business. Inventory is an important part of your entire business and you need to be ethical in the way you keep track of it and report it for tax reasons. 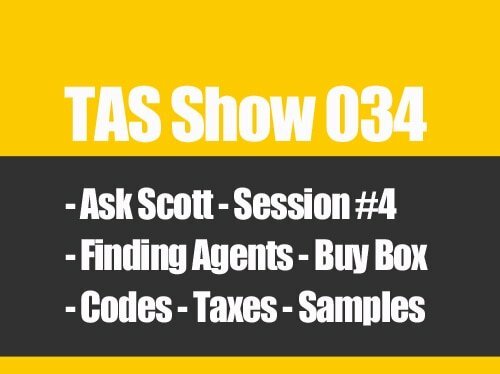 There are lots of tools you could use to help you keep track of your inventory and in this episode Scott avoids talking about them simply because he doesn’t use them. He’s going to tell you exactly what he does… and it’s so simple you’ll love it. Is the 4th quarter a great enough sales time that my products will sell without much PPC? The 4th quarter is traditionally the time when retail sales (including Amazon) spikes in all niches and markets. That’s because of the holidays surrounding Christmas. 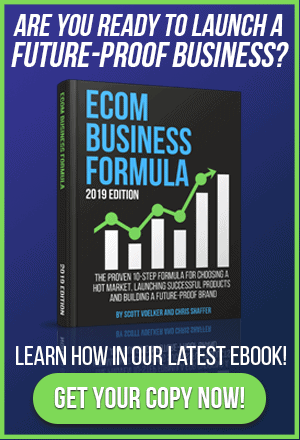 A listener asks if the 4th quarter might be a time that he could save a bit of cash by not doing PPC ads on his products, since sales are likely to be higher naturally. Scott’s answer includes that issue but also covers whether or not competition is involved, and how much there is. It’s a very good questions and a very helpful answer, and you can hear it by listening to this episode of The Amazing Seller. 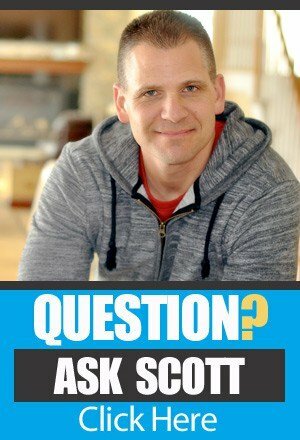 [0:05] Scott’s welcome to this “Ask Scott” episode! [1:16] A shout-out to a TAS community member, John. [3:18] QUESTION ONE: My product category does not allow PPC. What can I do? [13:03] QUESTION TWO: Some of my best reviews are buried at the bottom of my reviews because they’ve not been “thumbed up.” What can I do to get those reviews toward the top so they’ll benefit me more? [18:57] QUESTION THREE: How do you handle your inventory management? [22:50] QUESTION FOUR: Is the 4th quarter really so good that I’ll get sales even if there are lots of competitors in my niche? [27:30] Scott’s wrap up and invite to the next FREE Private Label Workshop. www.TheAmazingSeller.com/ask – Get your questions answered!